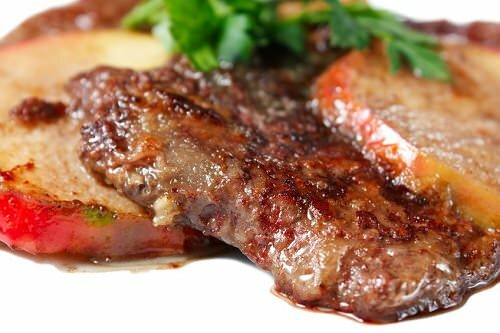 Small amounts of cooked animal liver are fine for dogs, but beware of giving too much. Since the liver can contain high amounts of Vitamin A, the organ can actually be toxic to animals. An excess of Vitamin A can cause deformed bones, anorexia and even death in some rare cases. Get your pet to a vet as soon as possible if you suspect poisoning. While most human foods are fine for pets, it is possible for animals to get into foods that are not good for them. Remember that it’s fine to toss a scrap of meat from time to time, but don’t offer any of the foods on this list if you want to keep your dog healthy.